Welcome to Wynsome Knoll! 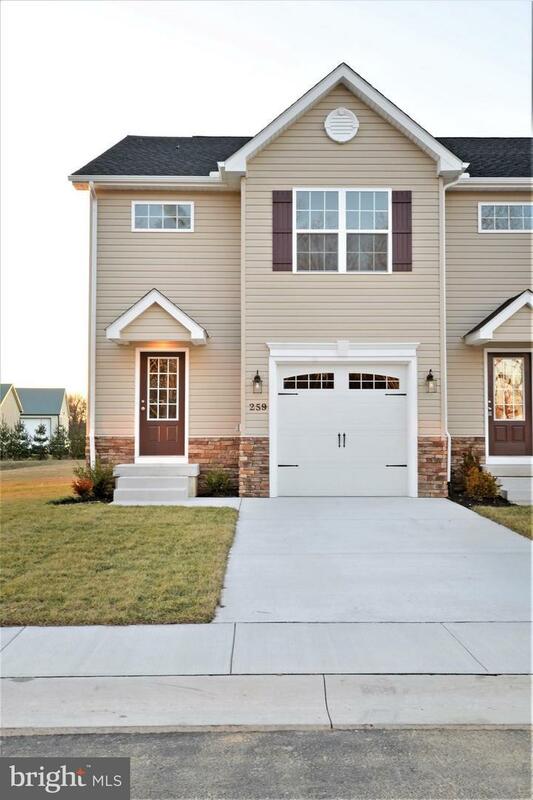 These homes are in the Caesar Rodney School District, near the heart of Camden, and close to the military base. Inside, this home features 3 bedrooms, 2 and 1/2 baths, with a basement that is fully finished. 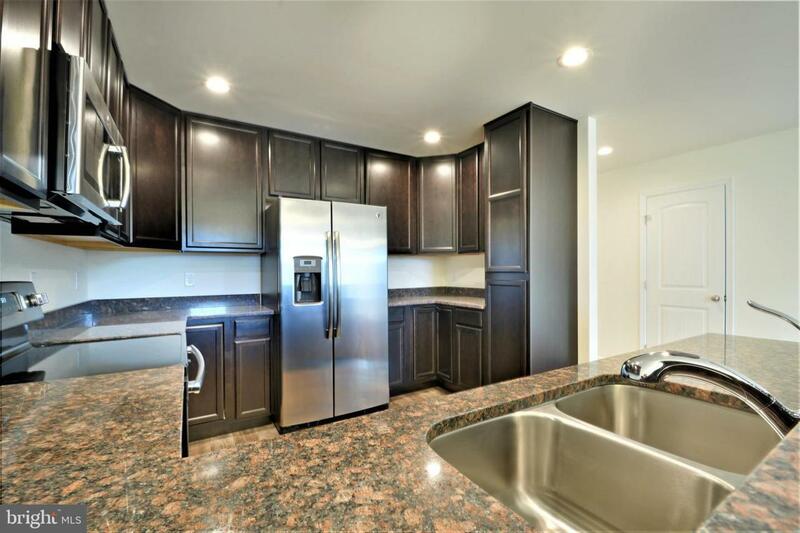 Including the basement SF, this home is over 2300 sq ft with an open concept floor plan. Additionally, each property features a 1 car garage with a deck included located from the back of the living room. 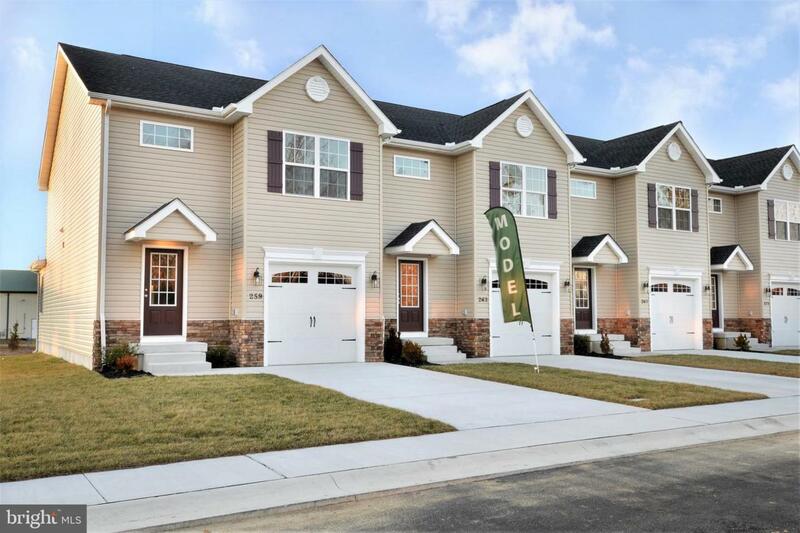 There is currently 1 home available for sale that will include buyer selections to be finished within the next 60 days, this model home with complete upgrades including the finished basement, and another model home that will include a finished basement that is still available for some selections. Come see the homes that are offered and together let~s make the best choice for you.